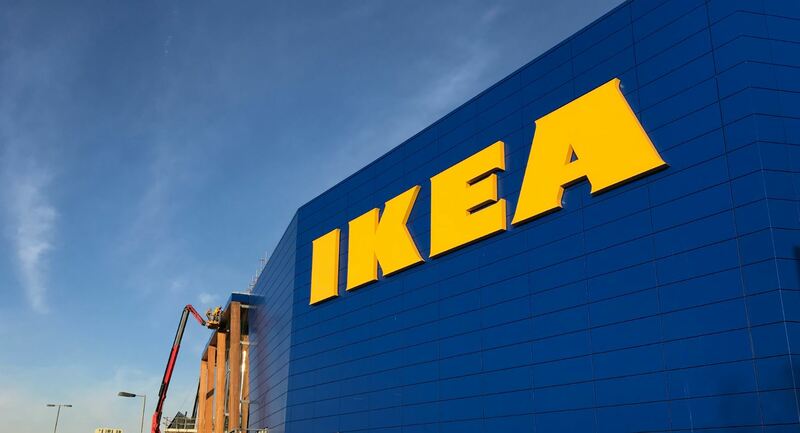 J&J have completed an FM sprinkler installation throughout the newly built Ikea Greenwich store, comprising 4,500 sprinklers, 5 dry risers and water supplies. 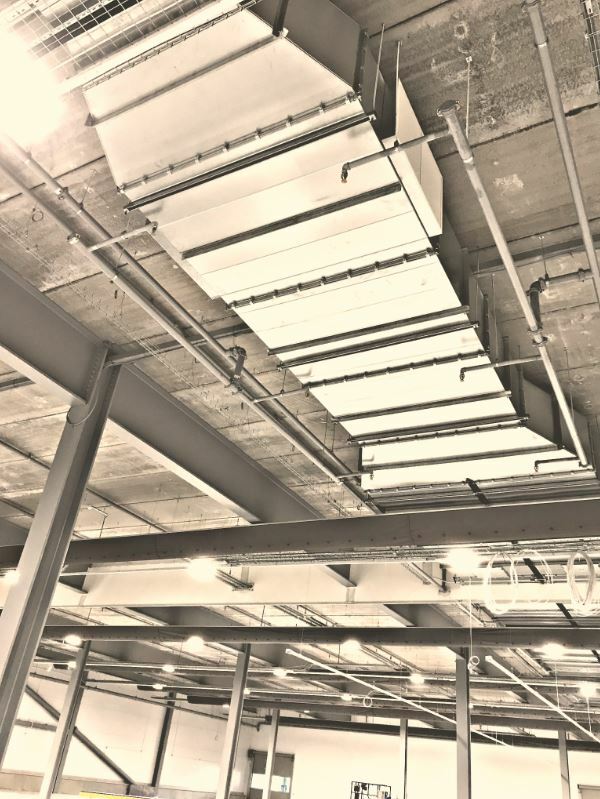 New sprinkler protection was installed to the entirety of the store to FM datasheet standards and includes ESFR sprinkler protection to storage areas. 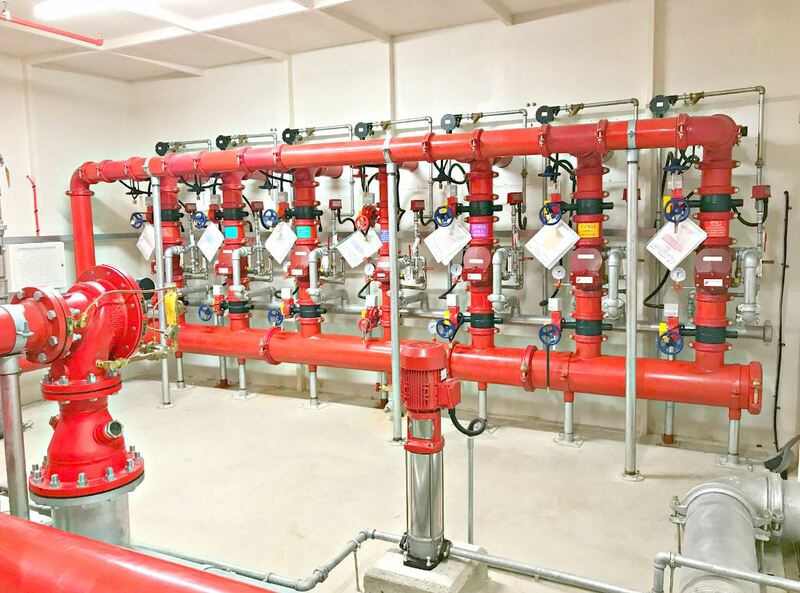 The development comprises of 4,500 sprinkler heads with twin diesel FM approved pumps and tanks feeding 7 installation control valves. 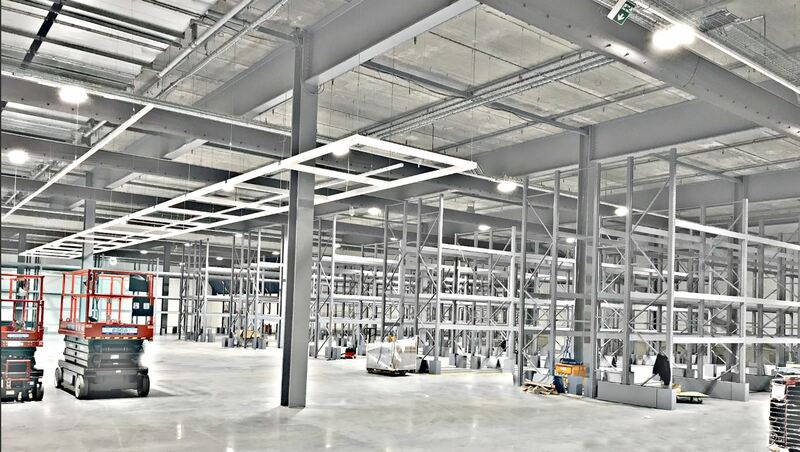 J&J was contracted to undertake the design, installation and commissioning of new sprinkler protection to all areas of the store. 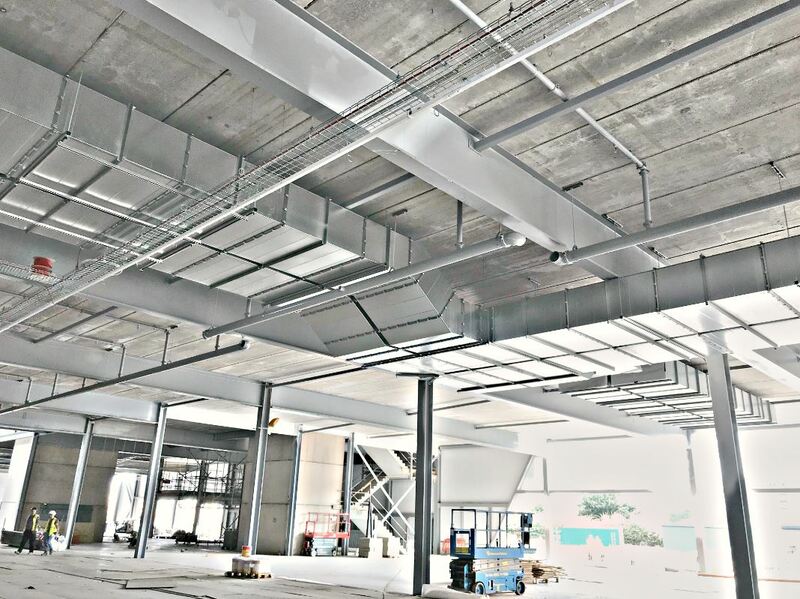 The work was to be done in accordance with FM datasheets alongside the client’s own specification. 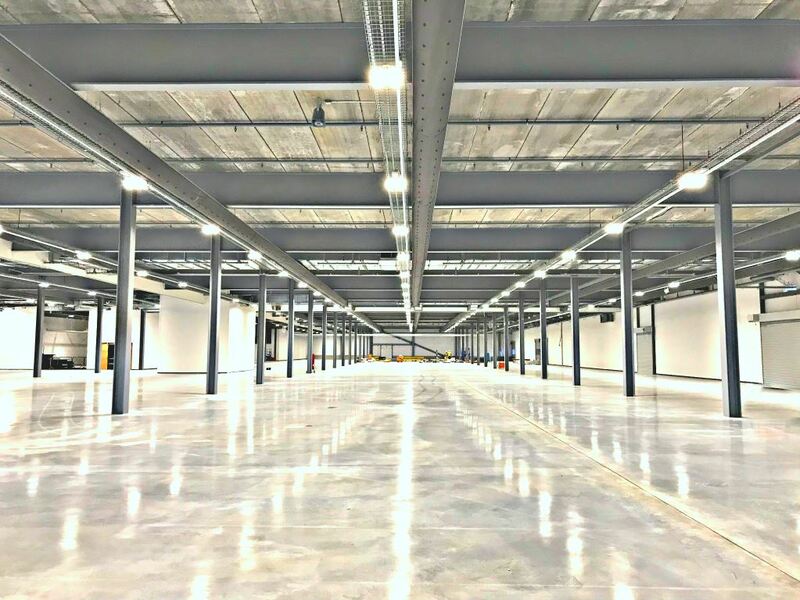 The entire project was to be carried over 8 months, completing at the end of 2018, ready for store opening in the new year. 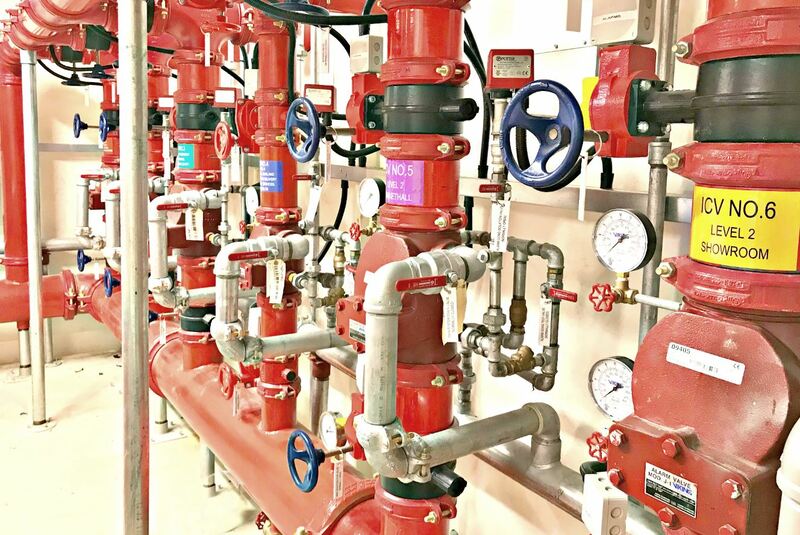 The fully monitored sprinkler installation includes 7 wet installation control valves, twin diesel fire pumps, sprinkler water tanks and ESFR sprinkler protection. J&J also installed 5 dry risers on site, within the fire fighting stairwells.